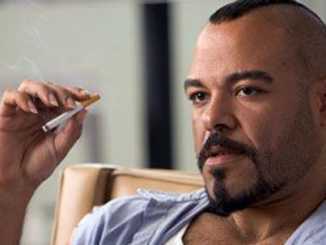 Shaun Toub is an Iranian-American actor, best known for his roles in Iron Man as Yinsen in 2008. Likewise, he rose to fame after performing his role in the 2004 movie Crash as Farhad. Likewise, he is currently living a (Read more)…. 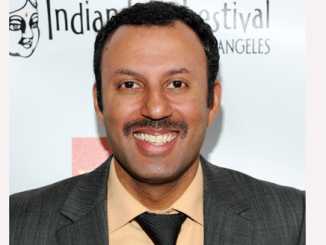 Rizwan Manji is a prominent Canadian actor, best known for his role in NBC Universal TV Series, Outsourced. 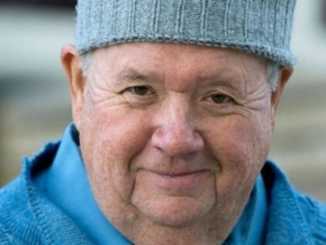 Moreover, he is also a producer known for The Dictator (2012), Charlie Wilson’s War (2007) and Transformers (2007). Furthermore, Manji is a (Read more)…. 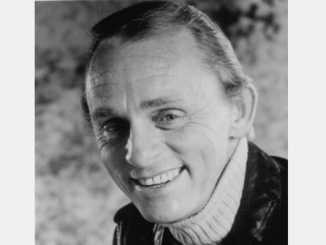 Frank Gorshin was a well-known American actor, impressionist, and comedian. He was best known as an impressionist, appearing in many shows as a guest like The Ed Sullivan Show, Tonight Starring Steve Allen, etc. Unfortunately, he died because of cancer (Read more)…. 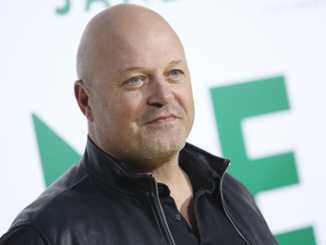 Michael Chiklis is an American actor and television producer, best known for his role in an American crime drama television series, The Shield as LAPD Detective Vic Mackey. Further, he has won the Primetime Emmy Award for Outstanding Lead Actor (Read more)…. 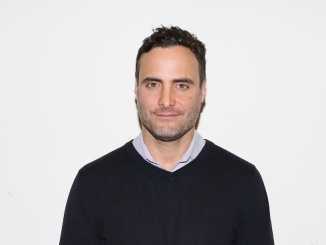 Dominic Fumusa is an American stage and screen actor best known for starring in the Showtime comedy-drama series, Nurse Jackie. Furthermore, he also starred in several movies and TV series such as Law & Order: Special Victims Unit, CSI: Miami, (Read more)…. Donald Gibb is an American actor, widely known for his role in several installments of the Revenge of the Nerds film series and also on the HBO sitcom, 1st & Ten as Leslie Dr. Death Krunchner. Moreover, the actor has played (Read more)…. Lobo Sebastian is an American actor and stuntman who is well known for playing the role of Lil Joker in the 2000 American stoner comedy movie, Next Friday and as Dos in the 2001 American science fiction action horror movie, Ghosts (Read more)…. Brandon Adams is a prominent American actor, best known for starring in the first two Mighty Ducks movies as Jesse and Kenny DeNunez in The Sandlot. Moreover, he has appeared in many sitcoms and voice acted of Rai in the (Read more)…. 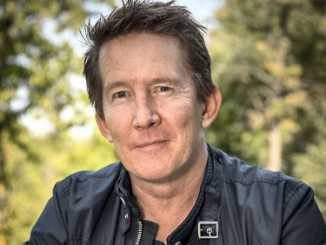 Thomas Bo Larsen is a Danish film actor who was nominated for a Bodil Award in 1995 in the category of Best Supporting Actor in Sidste time. Moreover, he also won two Robert Awards in the category of Best Actor (Read more)…. 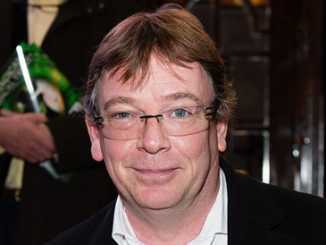 Adam Woodyatt is a British actor who is well known for his role as Ian Beale in the BBC television show, EastEnders. He also appeared in the short TV comedy sci-fi movie, Doctor Who: Dimensions in Time in 1993. Moreover, he (Read more)…. 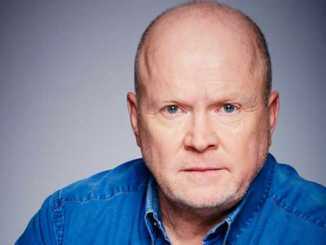 Steve McFadden is a British actor, best known for his role as Phil Mitchell in the BBC soap opera, EastEnders and the presenter of fighting series, Britain’s Hardest, a game show. 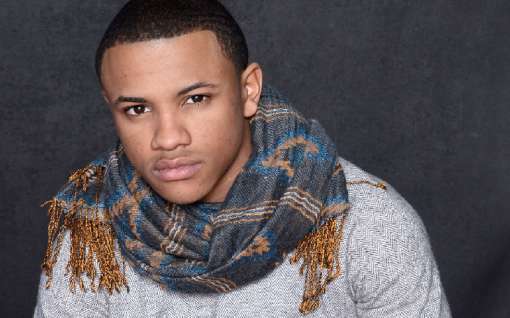 He is also known for his performance in the British TV (Read more)…. 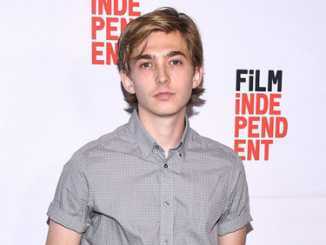 Austin Abrams is an American actor who is known for his role in AMC horror television series, The Walking Dead. 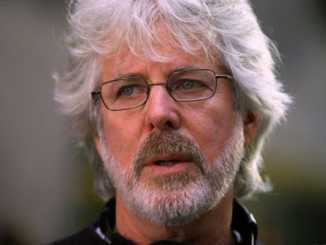 He is a magnificent actor who began his career in the entertainment industry at a very early age. His marvelous appearances (Read more)…. 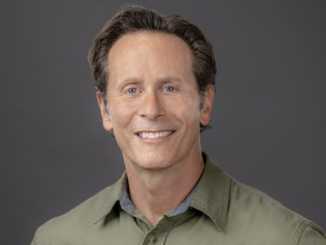 Joe Chrest is one of the most popular American actor as well as a television personality. 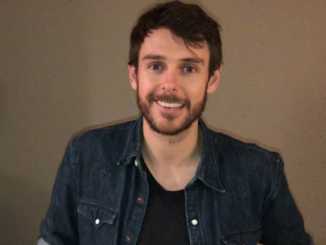 To date, Chrest has appeared in several musical and stage plays. His notable films and television shows include 21 Jump Street, 22 Jump Street, Oldboy, (Read more)…. Gattlin Griffith is a prominent American actor, commonly known for portraying Walter Collins in the historical crime drama, Changeling in 2008. Moreover, he has also played in a popular film, Blood Done Sign My Name and Labor Day. Not only (Read more)…. 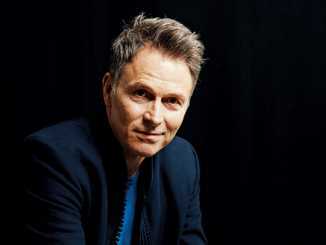 Tim Daly is an American actor and producer, well known for playing the role of Joe Hackett on the NBC sitcom, Wings. 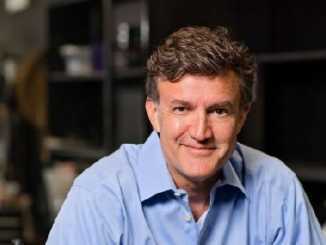 Moreover, he has appeared in many films such as Superman: The Animated Series, The Sopranos, Private Practice, and (Read more)…. 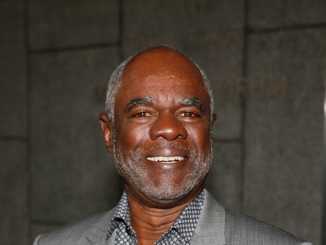 Glynn Turman is an American stage, television, and film actor as well as a writer, director, and producer. Turman is well known for his roles on the prime-time soap opera Peyton Place as Lew Miles. His most recent portrayal is (Read more)…. 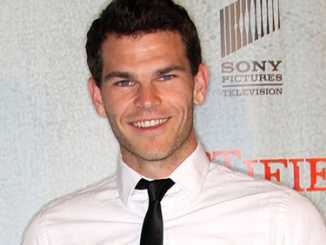 Josh Helman is an Australian television and film actor who is best known for the young role of William Stryker in X-Men: Days of Future Past, and its sequel, X-Men: Apocalypse. Also, he has appeared as Slit in the 2015 (Read more)…. Brandon Larracuente is an American actor who is well known for her role as Ben Rayburn in the American Netflix original thriller–drama web television series, Bloodline and in the American teen drama web television series, 13 Reasons Why as Justin Foley. Moreover, she (Read more)….